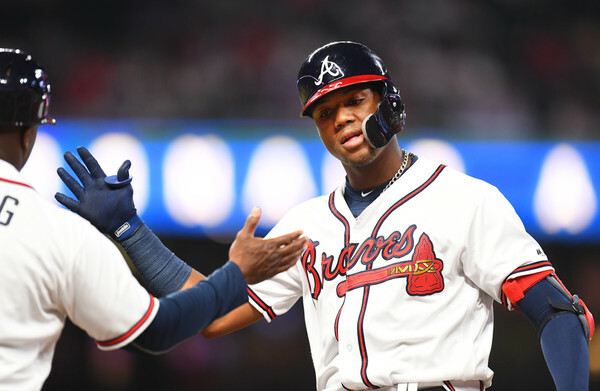 Ronald Acuna Jr. has been named the National League Rookie of the Year in a unanimous vote, taking home 27 first-place votes. I definitely had to grab this collectible figure of Acuna’s which is made by our friends at Imports Dragon. One of the best looking figures they have made yet. This was one of the most incredible swings of the postseason. I’m proud to say I was watching live on that night. I have a lot of respect for this kid, and think he will be great for many years to come.